2016 Form 8962 is not the form you're looking for?Search for another form here. Who needs an IRS form 8962? The Premium Tax Credit form is used by the taxpayers to figure out the amount of their premium tax credit (PTC). This refundable credit helps eligible individuals and families with low or moderate income afford health insurance purchased through a Health Insurance Marketplace. The eligible individuals for a credit are listed in instructions to the IRS form 8962. What is the purpose of the IRS form 8962? The main purpose of the form is to calculate the amount of premium tax credit and include it to the tax return. That is why the form must be attached to the individual tax return form. What documents must accompany the IRS 8962 form? 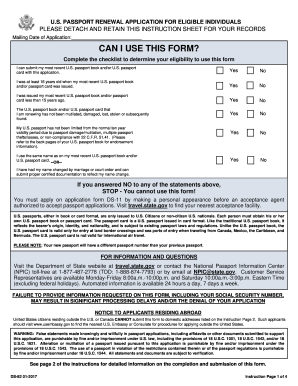 This form must be attached to forms 1040, 1040A or 1040NR. While completing the form, the taxpayer will need the 1095-A form, Health Insurance Marketplace Statement. When is the IRS 8962 form due? The Premium Tax Credit must be filed with the IRS together with the individual tax return forms. The estimated time for completing the form is sixty minutes. 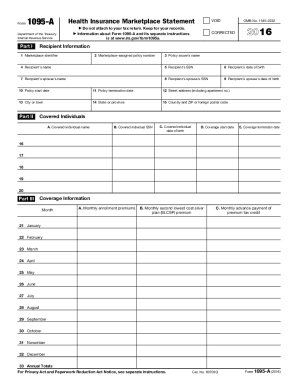 What information should be provided in the IRS 8962 form? What should I do with the form after its completion? 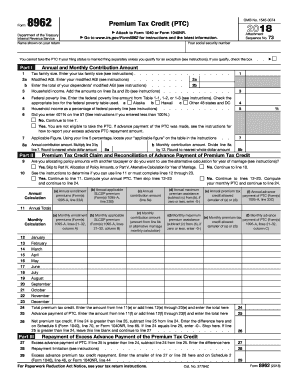 The completed form together with individual tax returns is forwarded to the local IRS office or filed electronically. GR 9 111 TERM 1 LEARNERS Page 1 of 3 NAME: Gr 9 Date: Time 75 mins CAPS 11 Properties of Numbers (Term ) 1 Reference 111 Properties of numbers Topic 1.